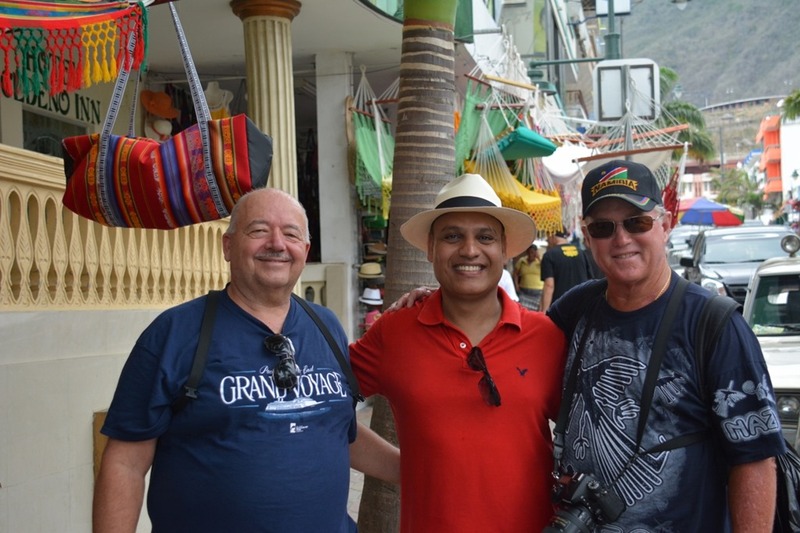 What a great day we had, in the A.M. Jeff and I took a quick tour around Manta and then returned to the ship to pick up our friend Shiv and off we went to buy Shiv a Panama Hat. This entry was posted in Cruising, Travel and tagged Manta. Bookmark the permalink. We are going to this port on the South America cruise if you want to look at the pictures. Currently we have no excursion planned. I am sorry although I accepted your comment. I did not understand it. Please explain.